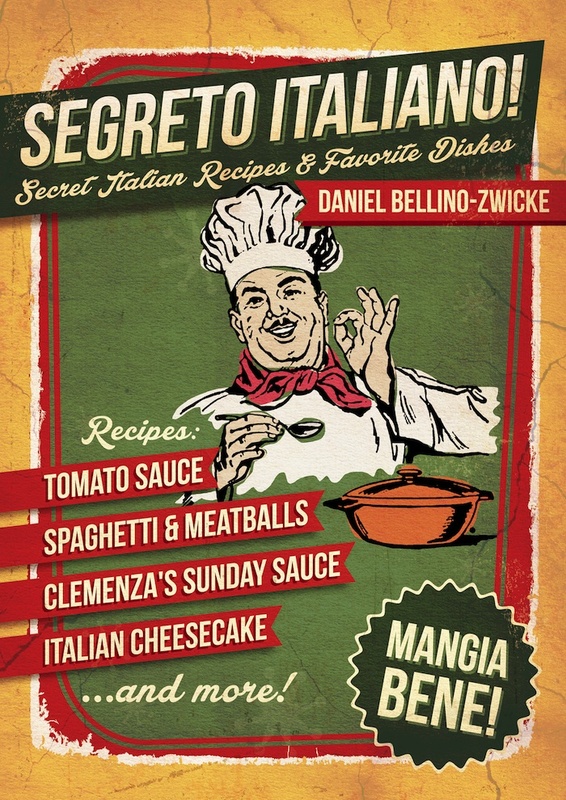 Want to make some great Pasta Dishes using Ronzoni Pasta? 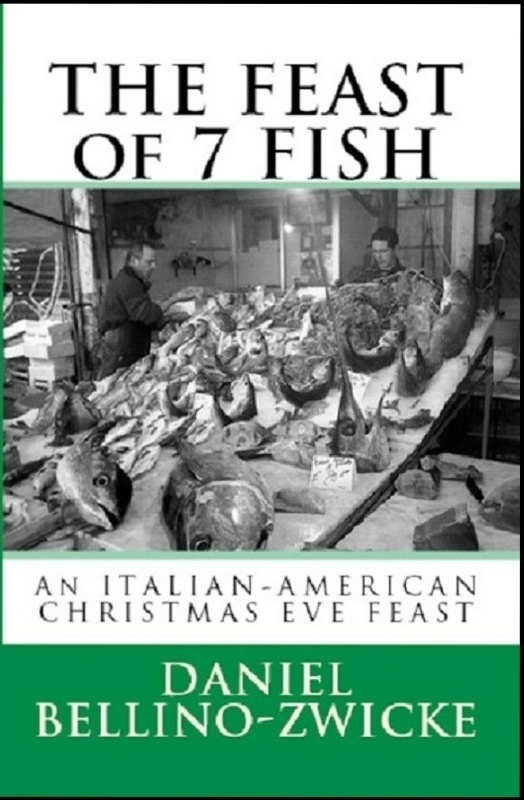 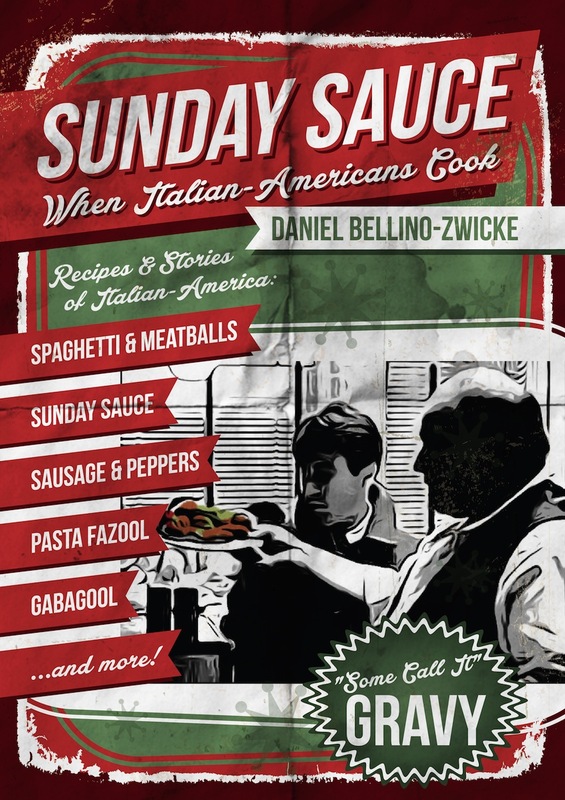 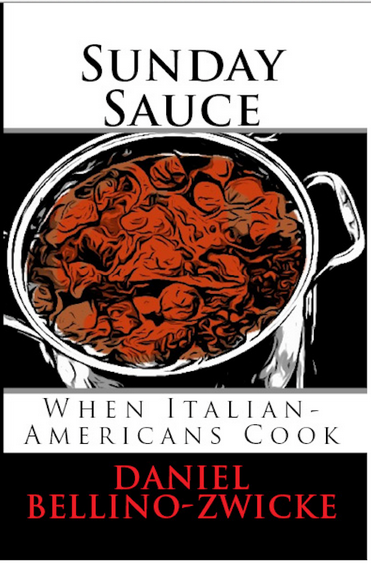 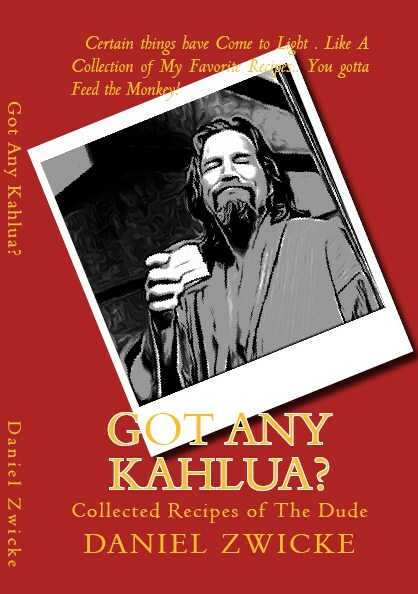 wonderful Stories and great recipes in one of the finest books ever written on the Italian-American New York Experience. 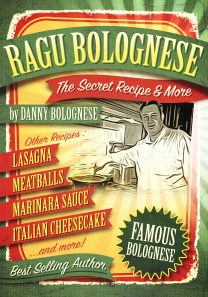 Millions of plates of Lasagna, Spaghetti & Meatballs, Pastina and more have been made using Italian-America’s favorite pasta, Ronzoni. 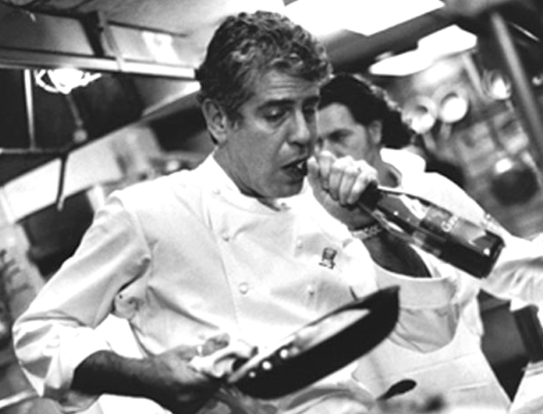 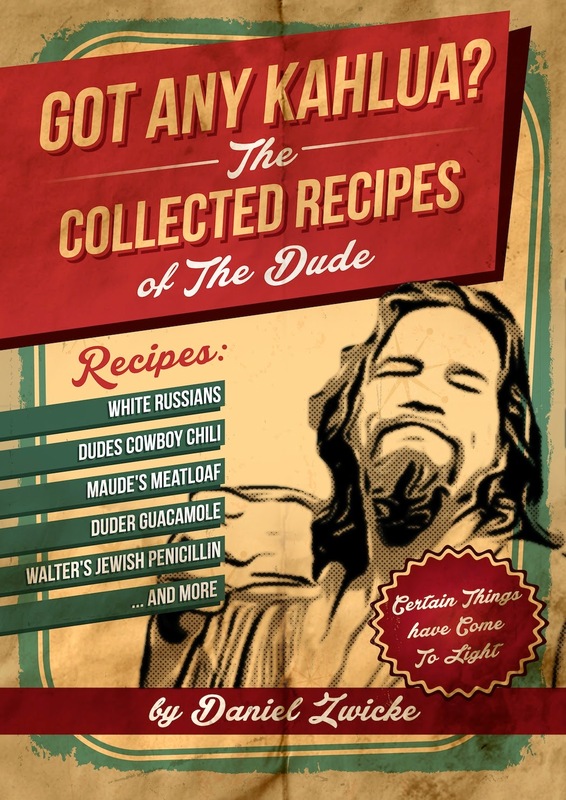 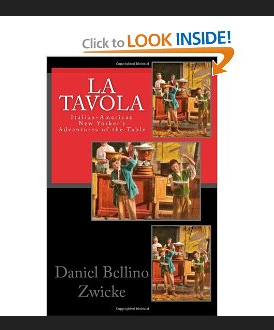 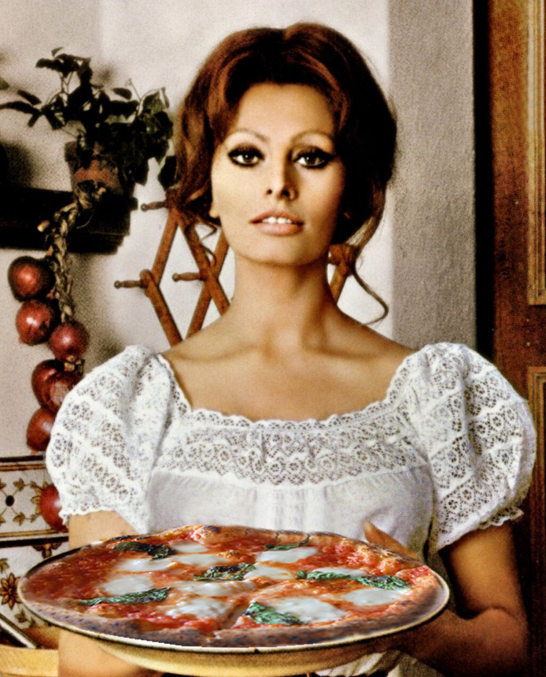 “la Tavola has some great recipes to help you along.